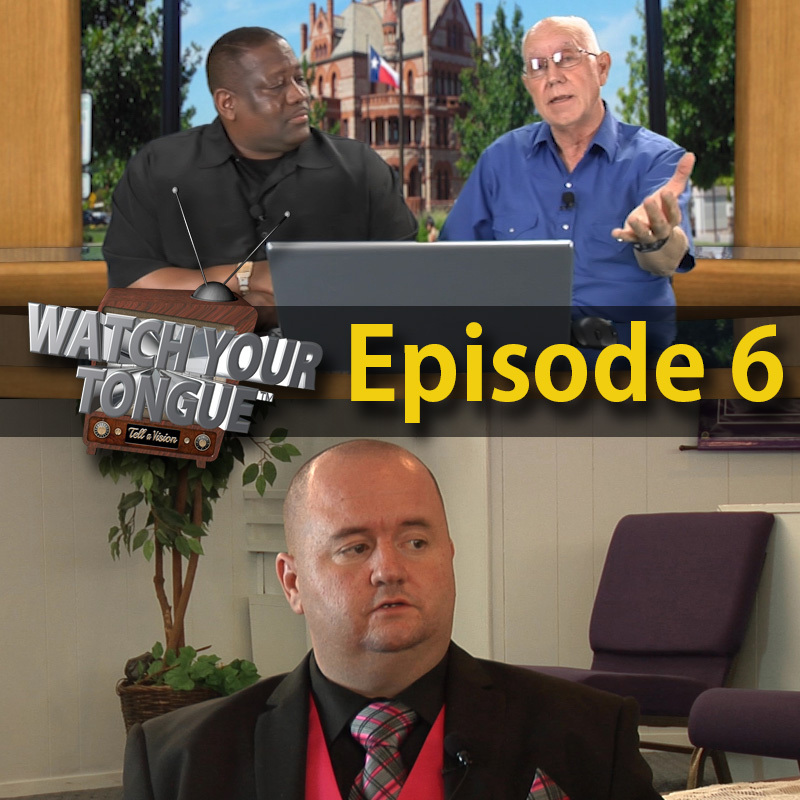 Show 06 - Eating Off of the Tree of Life - WATCH YOUR TONGUE™ Ministries, Inc.
: 1.903.439.1218 | : info@watchyourtongue.tv | : Add the Tell a Vision™ Network channel to your Roku! WATCH YOUR TONGUE Ministries, Inc.
WATCH YOUR TONGUE™ Ministry is dedicated to teaching both the believers and non believers about what God has in store for them. We want to teach about the actions and lessons of the tongue and it's relationship to the salvation experiance.Read More. Copyright © 2015 WYT - WATCH YOUR TONGUE™ Ministries, Inc. - Tell a Vision™. All Rights Reserved.